Your professors will help you learn what you need to know to succeed in your post-college career, but learning to take care of yourself—mind, body, and spirit—is equally important. And we’re here to help you do it. Got a cold? We’ve got you covered. 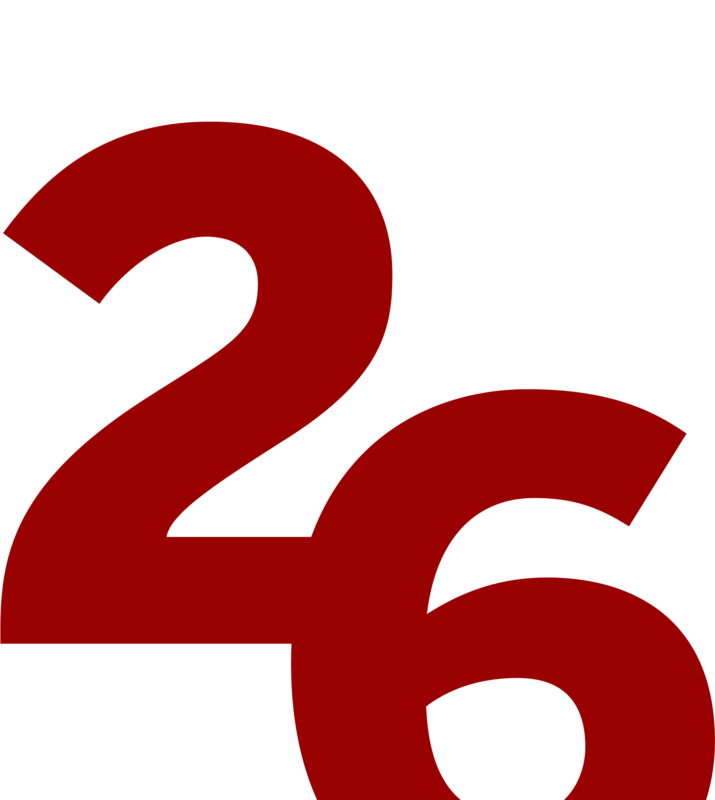 Need counseling to get through a mental health issue? We’re here for you. Want to learn more about staying healthy? We can help. Just looking for a fun way to get (or stay) fit? We’ve got plenty of options to keep you moving. Long story short: if you’re wondering where to go to take care of any aspect of your wellbeing, chances are, you can find the help you need right here on campus. Whether you’re juggling a full load of classes or attending school part time, finding time to get to the doctor can be tough. The two Student Health locations on campus make it a lot easier to get the medical attention you need to feel your best. To be truly healthy, you have to be physically active. 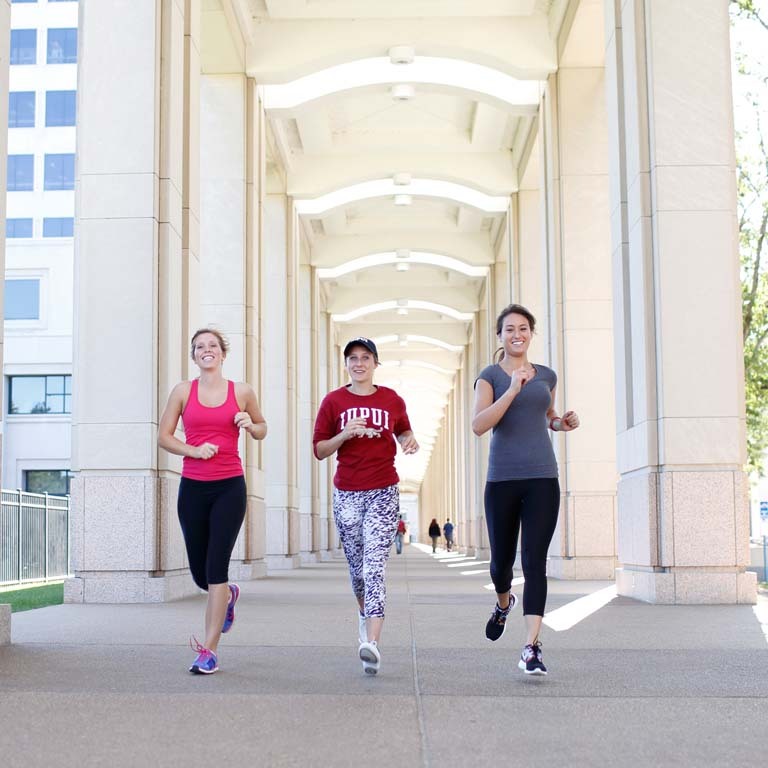 Luckily, there are a ton of great ways to have fun and get fit at IUPUI. For starters, there’s the Campus Recreation Center, located in the basement of the Campus Center in the heart of campus. It offers more than 10,000 square feet of workout space and includes strength training equipment, 30 cardio machines, and two group fitness classrooms. 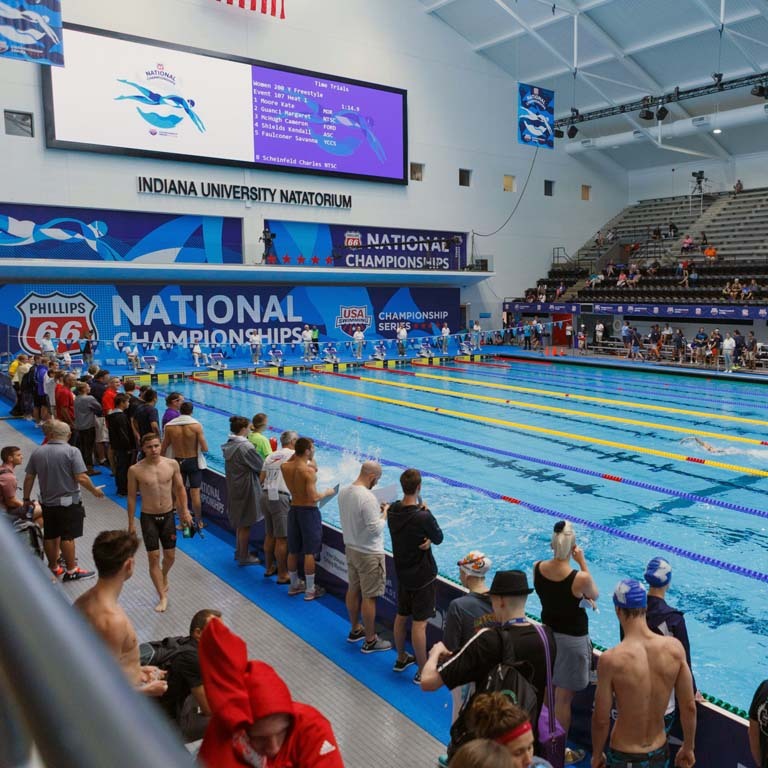 You can also make use of the IU Natatorium when you want to swim some laps and the Michael A. Carroll Track and Soccer Stadium when you want to put your running shoes to the test. And did we mention our club sport and intramural team options? There are plenty of leagues to choose from, including everything from basketball to sand volleyball. So when you find yourself struggling, don’t hesitate. Make an appointment with the Counseling and Psychological Services (CAPS) team. 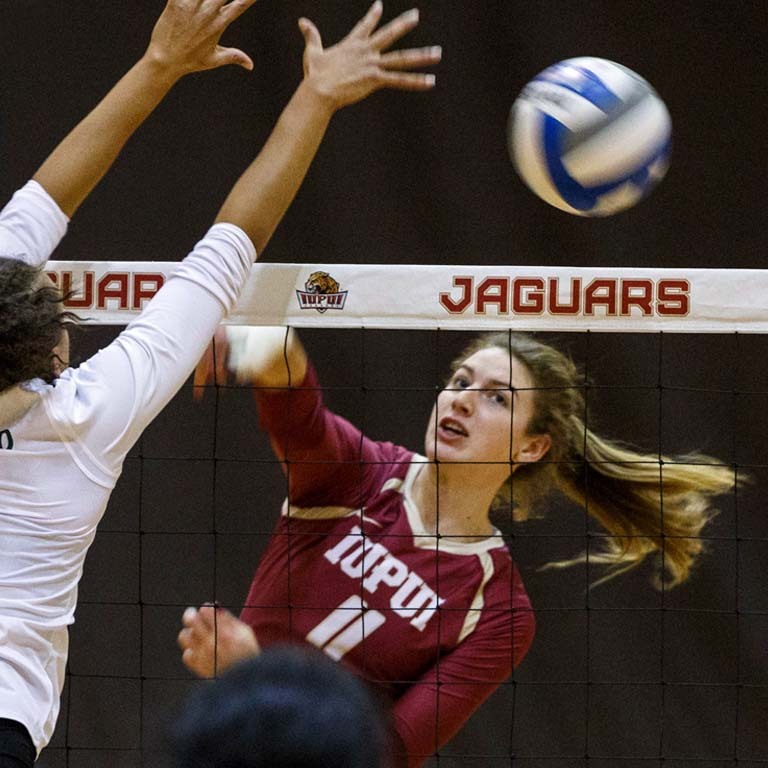 CAPS can help you get a handle on stress, manage anxiety, overcome depression, as well as any number of other issues you might experience while at IUPUI. All from a convenient in Walker Plaza. You know what’s even better than getting the help you need when you’re not feeling well? Stopping problems before they start. You can take advantage of a number of programs addressing every facet of health, from the physical to the financial, and even spiritual. Attend a meditation class. Join the Condom Club. Or learn how you can help us promote a culture of care on campus. It’s all part of learning to live a healthy, balanced life.